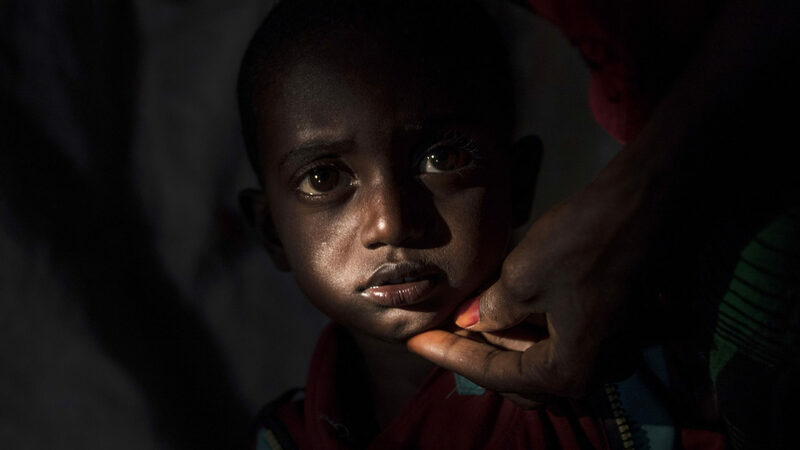 Save the Children Sweden is working around the clock to provide children with food, water and medicine. But it’s not enough. Every day, more children are becoming dangerously malnourished and they need your help right now.